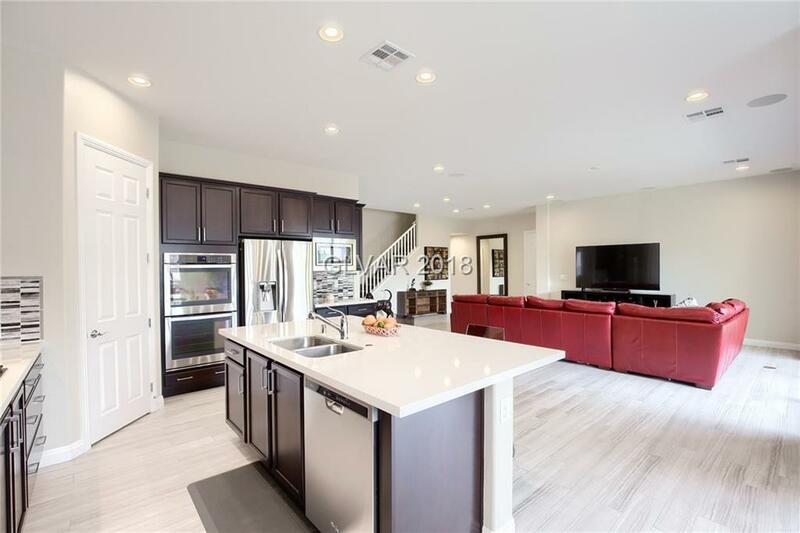 **UPGRADED Toll Brothers Home** Master Bedroom and bathroom and ALL Bedrooms downstairs** This is a two story home set up like a single story. Huge bonus room upstairs with FULL BATHROOM! First level has Porcelain Tile flooring and Beautiful Quartz Counter Tops. Vaulted Ceilings and wide open living spaces. Upgraded California closets in the master and plantation shutters throughout. Don't forget the community pools and adminities. Directions: 215 And Buffalo, Enter Into Marisol Community. Right On Cool Pasture To The Back Of The Community Then Right Onto Planter Box.